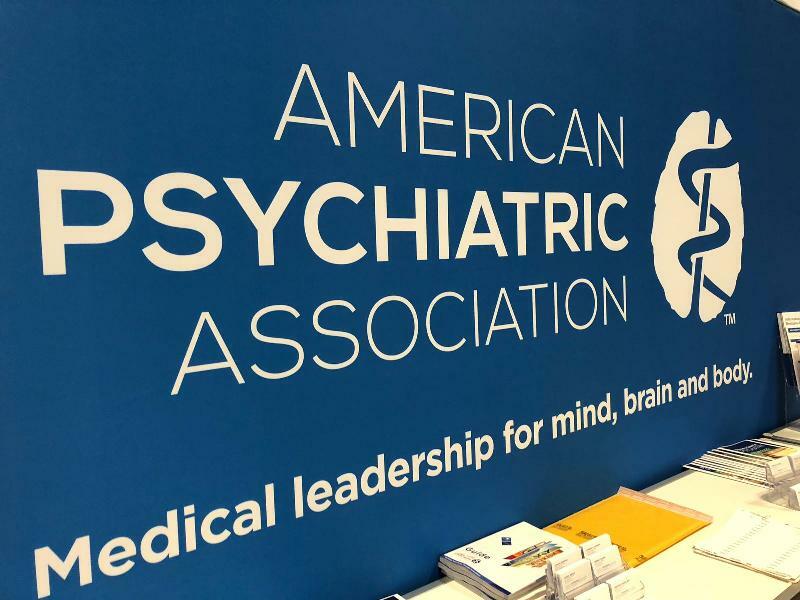 Üsküdar University and NPISTANBUL Brain Hospital once again attend annual APA (American Psychiatric Association) congress and expo organized by the American Psychiatric Association. 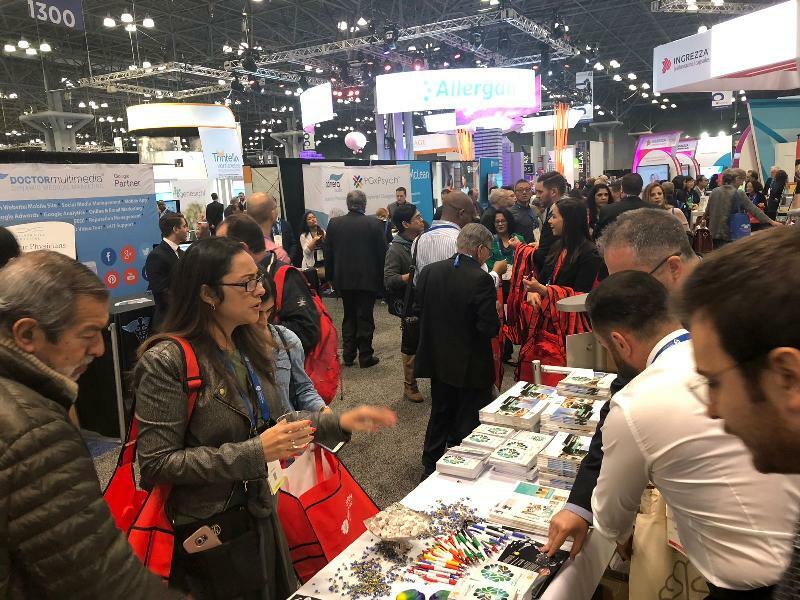 The congress takes place at Javits Center in New York on 5-9 May 2018 and authorities from all around the world attend the event as the latest developments in diagnosis and treatment are addressed. Üsküdar University and NPISTANBUL Brain Hospital also participate in this year’s congress with its studies and researches. 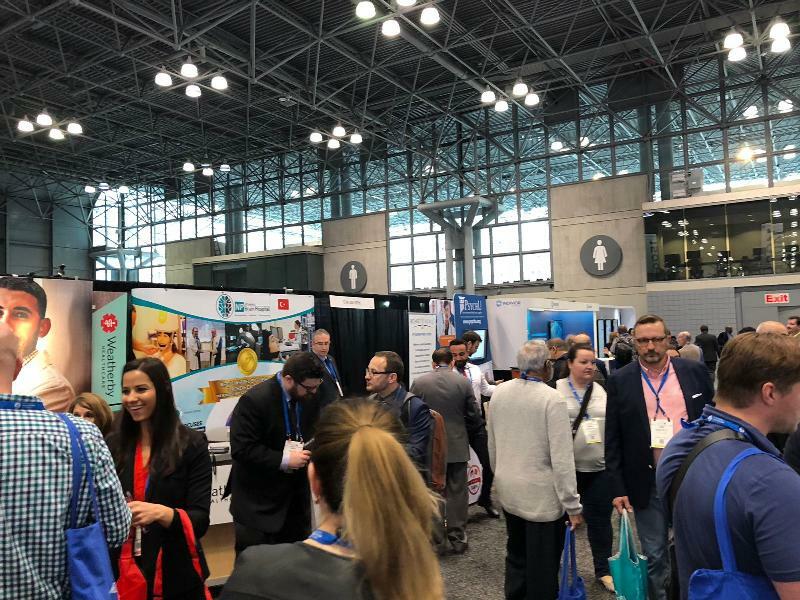 Üsküdar University and NPİSTANBUL Brain Hospital specialists also participate at the congress in which the authorities from all around the world attend. Üsküdar University Chairman of the Board of Trustees Furkan Tarhan, İDER Foundation Board Member Fırat Tarhan, President Prof. Nevzat Tarhan, Human Resources Director and Faculty Member Serdar Karagöz as well as International Relations Director and Faculty Member Emre Üçsular attended this year’s congress. 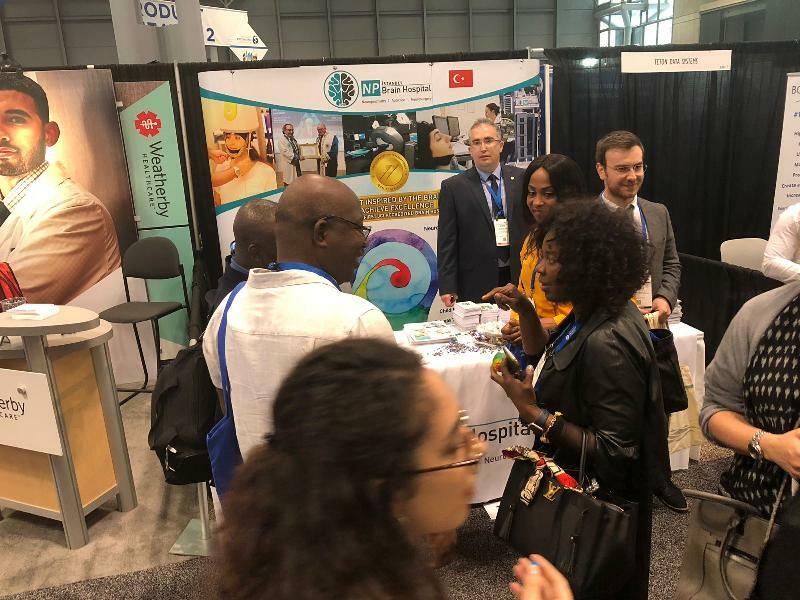 Üsküdar University, NPISTANBUL Brain Hospital and Turkish-American Neuropsychiatry Association (TANPA) have their own booth in the expo.